Strappy leather upper with chain-link accents. 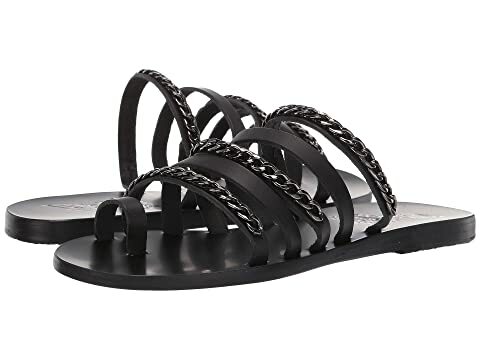 We can't currently find any similar items for the Niki Chains by Ancient Greek Sandals. Sorry!